Image Size 21.25" x 14.5"
We specialize in David Shepherd paintings and limited edition prints. 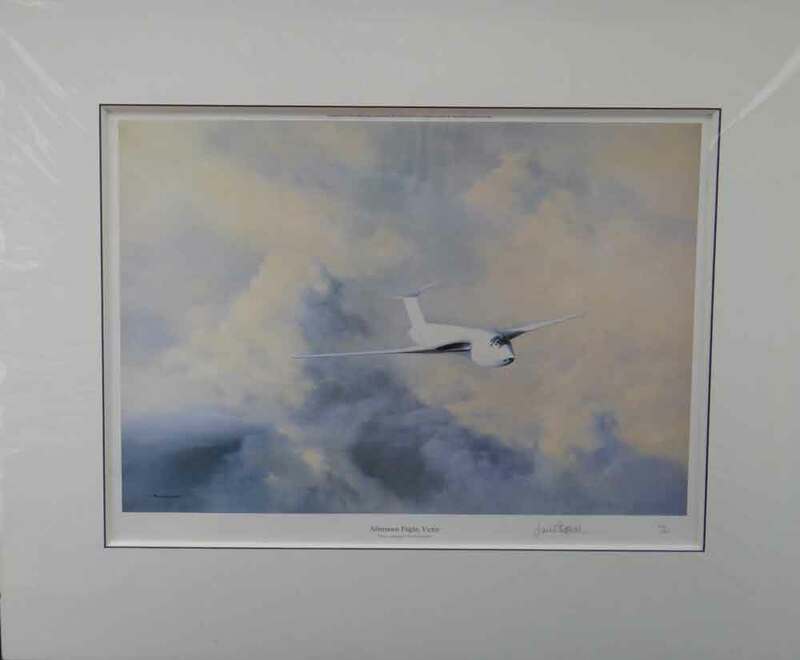 30 years experience and a collection of hundreds of David Shepherd signed, limited edition prints. A watercolourist, whose work needs little introduction in the world of art is Sir William Russell Flintread more. and Perigueux is a House to let in FranceRead more; offering complete tranquility and relaxation.